Is there anything better than a beautiful Winter walk that ends in a pub lunch? Stroll and scoff your way across the county. 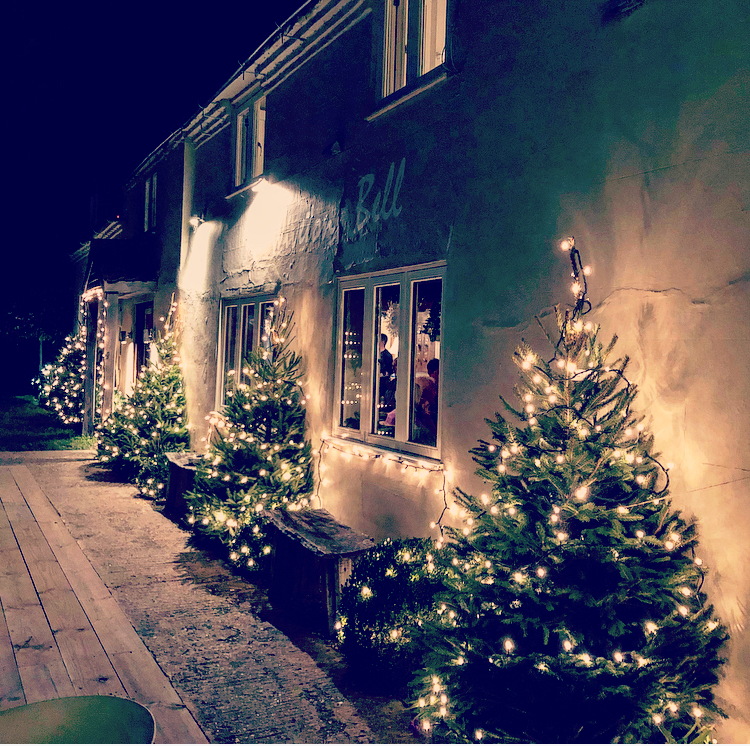 Here’s my pick of 13 winter pub walks in Norfolk – clearly it’s just a start as there are soooooo many so feel free to add your recommendations in the comment box below – the more the merrier. There are lots of lovely walks within the Blakeney Nature Reserve, but I can recommend taking a leisurely stroll along Blakeney Point’s 4 mile-long shingle spit to the sand dunes near the Lifeboat House – look out for seals on the way. 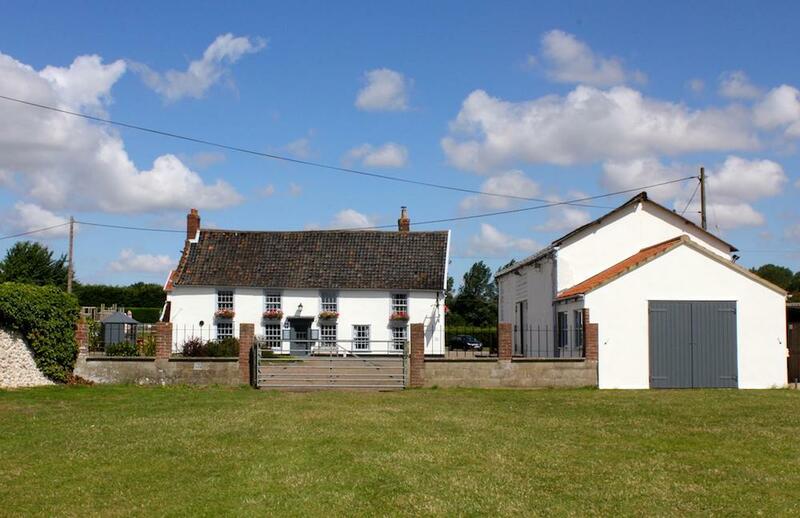 The village of Wiveton is a 5 minute drive and home to the Wiveton Bell perched on their picturesque village green. 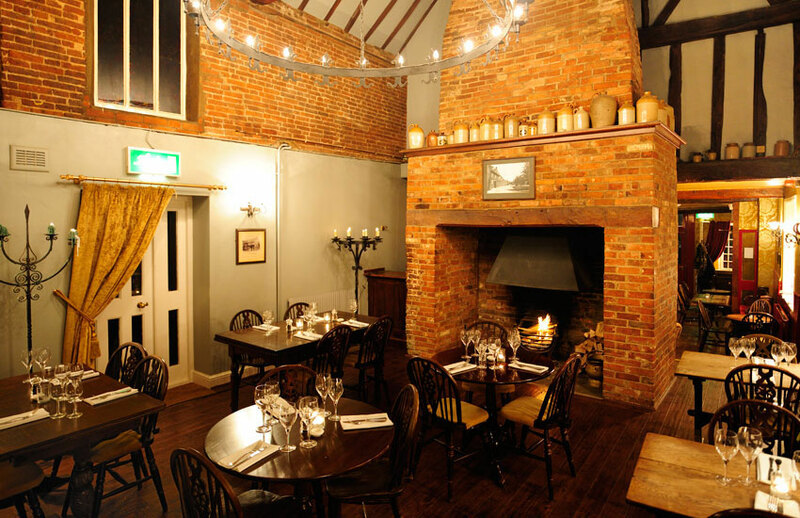 Exposed beamed ceilings, cosy bar and great menu, what’s not to love? Sheringham Park is a family favourite with marked routes and walks ranging between distances of one and five miles. With plenty of woodland, parkland and cliff tops, it’s great for little ones, dogs and bikes. End up at the The Ship Inn Weybourne – with it’s roaring log burner. 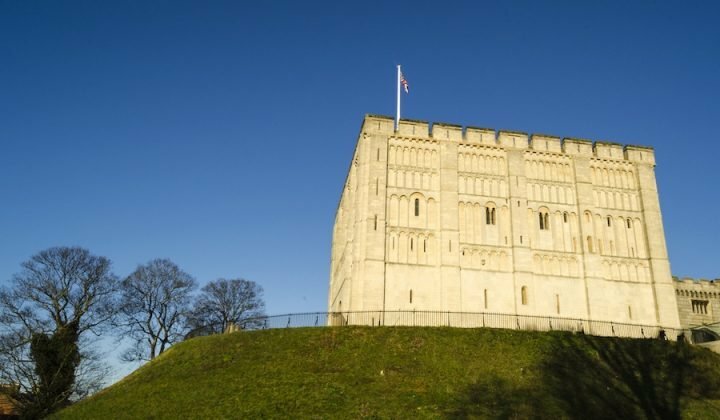 You can ‘mardle’ with the locals over a pint of Norfolk ale or one of their 75 gins! Possibly the largest collection outside the Gin Palace – lock in anyone? This is a lovely four mile walk around Cley. Start by fuelling up at Artemis Coffee Shop and then head out past the Windmill where you’ll join the Norfolk coast path taking you around the marshes, along the beach and ending at the reserve’s visitor centre. 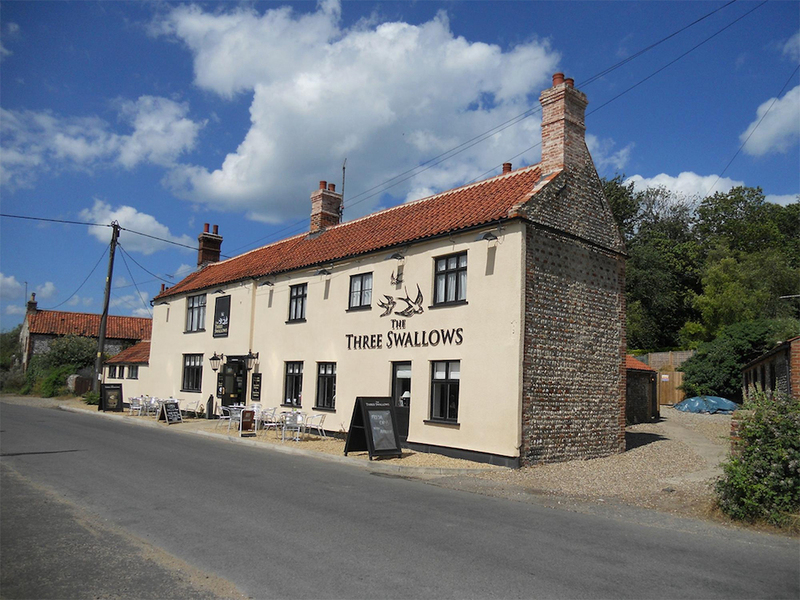 From here it’s a two minute drive to The Three Swallows, a traditional village pub overlooking the green. Bursting with character and two blazing fires – great for warming your chestnuts! If you’re in the mood for a good hike (think dessert calories) then this 4.5 mile walk takes you around Brancaster Staithe and beside the beautiful Brancaster Marshes. 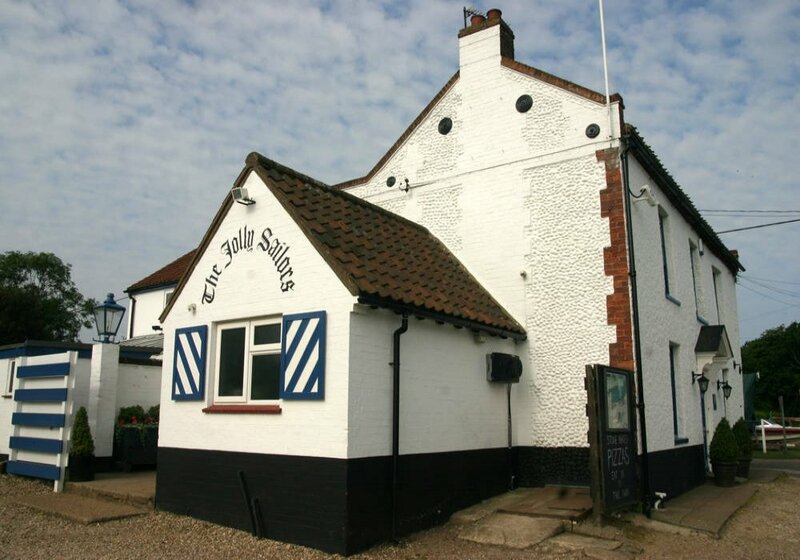 Then cosy in for some great pub grub at The Jolly Sailor and maybe a pint from it’s very own brewery. Fancy a little pub crawl? This five mile walk between Wells and Hunstanton takes you along the beach, past the iconic beach huts, through the pine forests and back onto the coastal path into Holkham. You have the option to extend the walk and continue into the estate and explore the grounds and gardens. 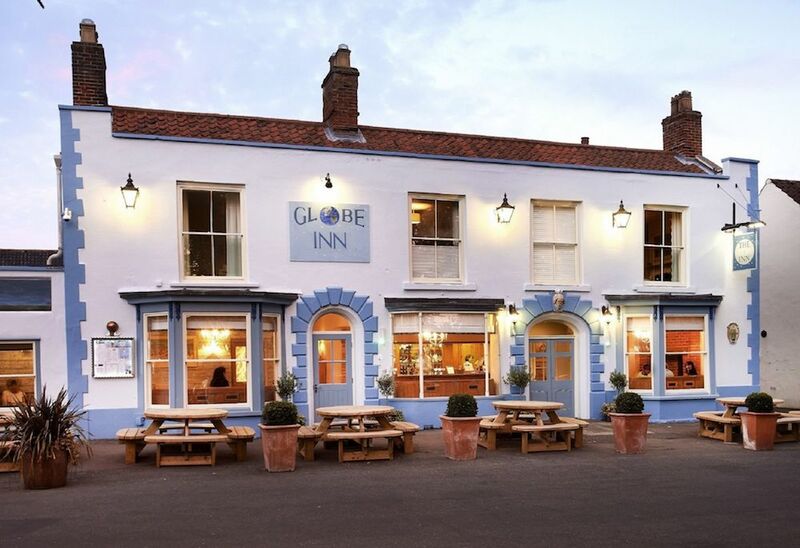 I recommend fuelling up at the The Globe Inn for brunch and then finishing at The Victoria for late lunch/early dinner! 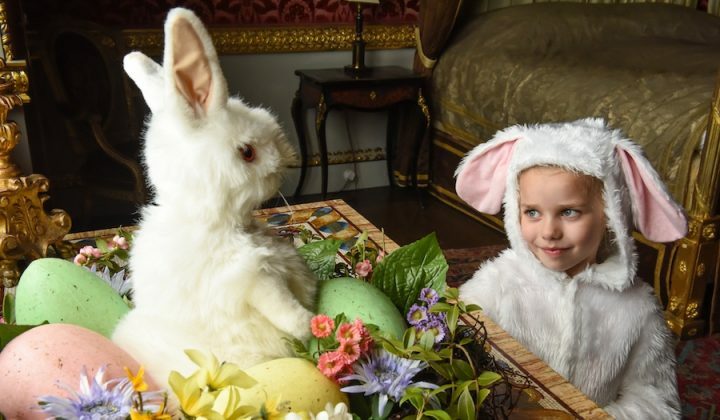 Explore Blickling’s extensive parkland taking in the Tower, Great Wood and Mausoleum. They have a multi-use trail that offers smooth terrain for wheelchairs and buggies. The woodland walk is my favourite as you get stunning views across the lake to the Hall. 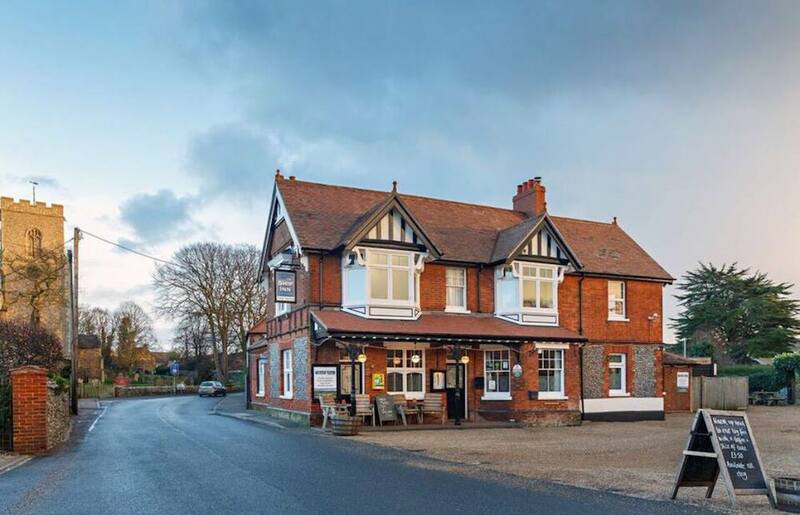 Once you’ve worked up an appetite, warm up at the gorgeous Buck Arms just on the outskirts of the estate. This 17th century coaching inn oozes character and history and holds a special place in my heart as it was my first date venue with Mr O. The Pingo trail is part of the Peddars Way that runs a total of 46 miles through the heart of Norfolk – now that’s a pub crawl if you fancy a challenge! This eight mile stretch takes you through marshy woodland and wetland and alongside the very picturesque Thompson Water. 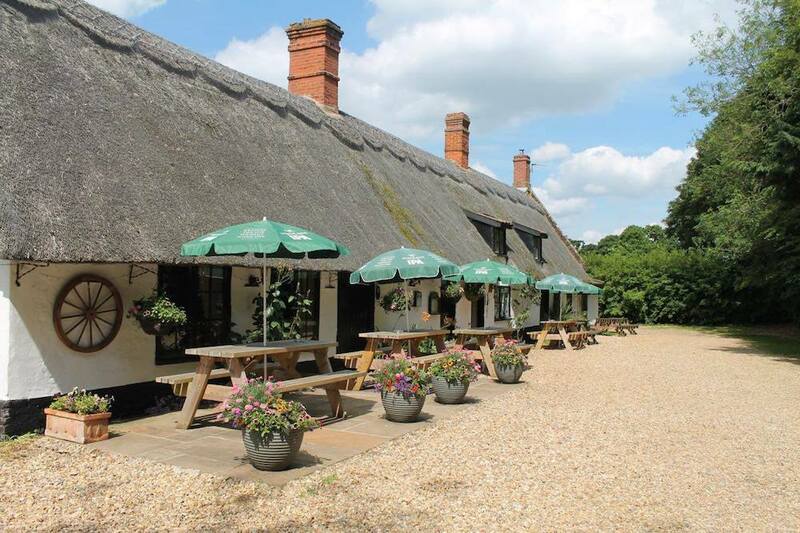 Reward yourself with a visit to this rather lovely thatched pub, with all the muddy musts – roaring fires and cosy nooks – mind your head on the low ceilings! There are at least 26 walking trails in Thetford Forest (flashback to a child getting very lost with my parents). I recommend you start at High Lodge Centre, where you’ll find a fantastic adventure play area in the woods, Go Ape, bike hire and Segways. A ten minute drive will bring you to the Angel Inn with it’s 17th Century wood panelling, traditional pub grub and a very impressive whisky selection. Mousehold Heath north of the city is a great place to grab some winter fresh air. An hour max will relieve any cabin fever and your sloth-like conscience. Then retire to the newly refurbed Stanley on Magdalen street totally guilt-free! The Norfolk bump is bursting with National Trust properties and Oxburgh is one of my favourites. With an impressive 70 acres as it’s backyard – there are plenty of woodland, rivers and meadows to explore. ‘My Lady’s Wood’ is great for den building and you’ll find buggy friendly routes around the estate. You can also jump onto the Peddars Way if you fancy adding on a few more miles. 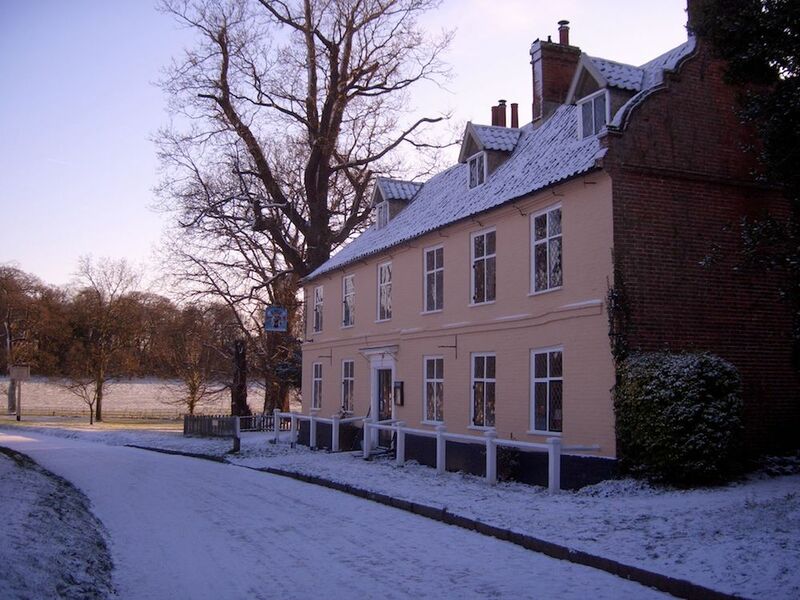 Come in from the cold and warm yourself up at the Bedingfeld Arms – built in 1783 for the Bedingfeld family who still live at the Hall. A stunning pub which has recently had a stylish refurb but retains much of it’s old charm and character. 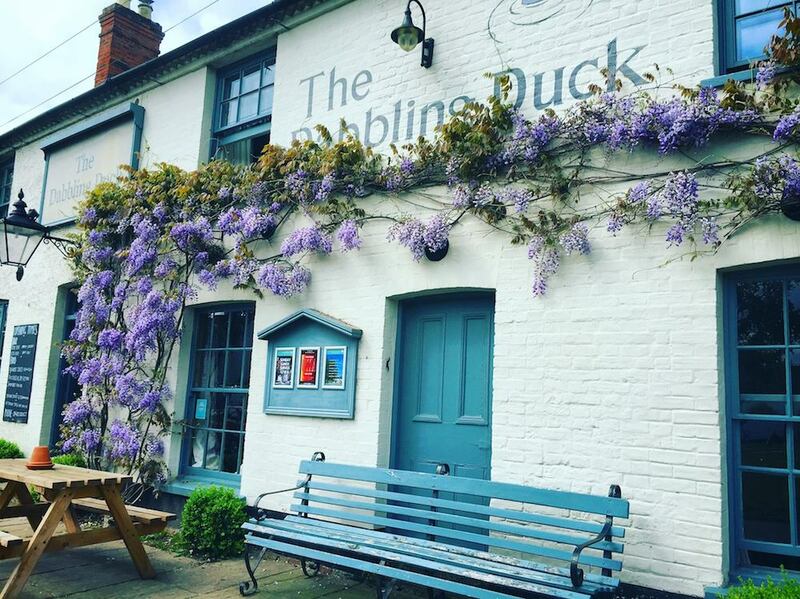 The 8-mile Harpley section of the Peddars Way walk starts and ends at Great Massingham, which is rather lucky for us as this pretty little village is home to The Dabbling Duck. 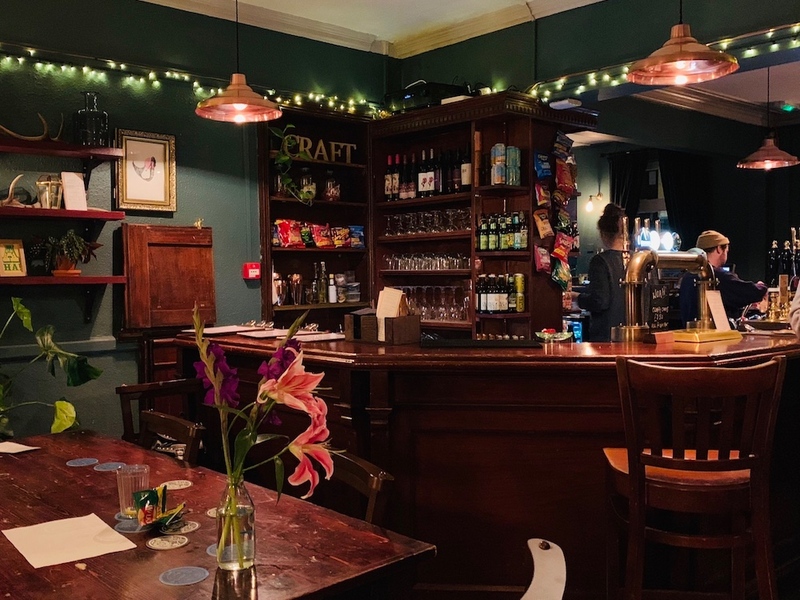 A great place to recuperate after a long walk – it has a fabulously stylish interior, lots of seating plus you’ll be in good company as it’s Prince William’s favourite local. One of the largest and best preserved monastic sites in England dating back to 1090, Castle Acre was home to the first Cluniac order of monks in England. 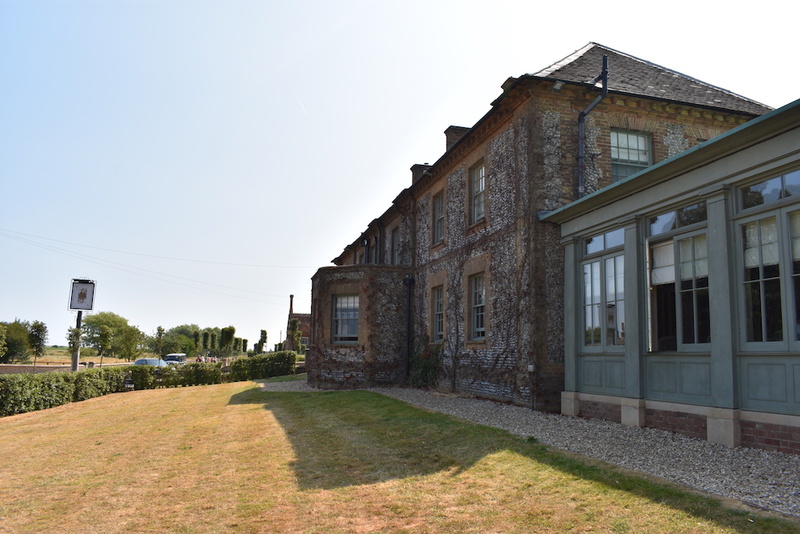 This is a lovely place for a short walk – you can explore the ruined priory, walk along the river Nar and end up in The Ostrich for a spot of lunch. This cosy pub dates back to the 16th Century and apparently Oliver Cromwell’s Gran who used to drink there in the late 1500’s! Click through to find more information on coastal walks and the Peddars Way. 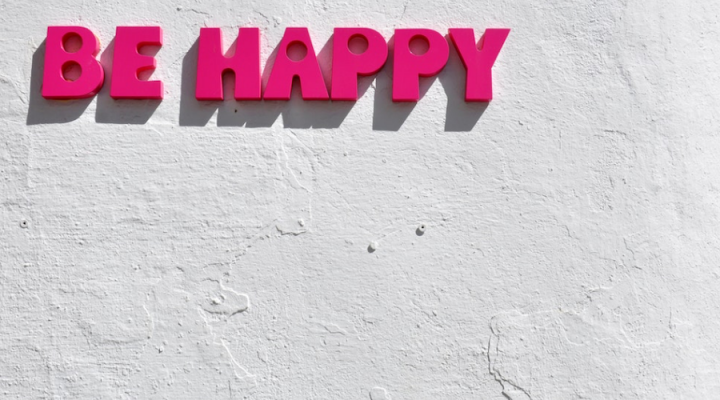 Awesome article and some great suggestions to get me through the winter!